Socks may not be a dominant part of U.S. culture, but they are becoming a more prominent form of expression. Several celebrities have their own sock lines, athletes often show off stylish socks, and tech CEOs are known for wearing brightly colored socks to the office. How do other countries treat socks? In many parts of the world, they are a very important part of fashion, culture, and tradition. Italians change their socks the most, with 1 in 10 citizens doing so more than once a day. A typical Italian buys 16 pairs of socks a year and owns 17 pair at any one time. On the flip side, only 70 percent of people in Switzerland change their socks daily. 1 in 6 wear the same pair for two days in a row and 1 in 10 can go longer than two days before changing socks. The French buy nine pairs of new socks a year and only two-thirds change them every day. Austrians buy more socks, but that could be because about 25 percent of men have somebody else, such as a spouse, buy their socks. Germans, on the other hand, possess, on average, 24 pairs of socks, the most of any European country. Germany is also one of the few places on earth where it is culturally acceptable to wear socks with sandals. In addition to the U.S. and Europe, another part of the world where sock culture is unique is Asia. Nowhere is that more true than in Japan. Because of the cultural requirement of taking off your shoes anytime you’re indoors, people’s feet — and their socks — are constantly on display. Therefore, it’s necessary to wear nice socks, and avoid wearing dirty or worn out socks. Because socks have the same prominence as shoes is other cultures, there are countless styles from which to choose. Among the most popular are the traditional tabi, which have a split toe design and hook fastenings. They are typically worn with other traditional Japanese articles, such as a kimono. 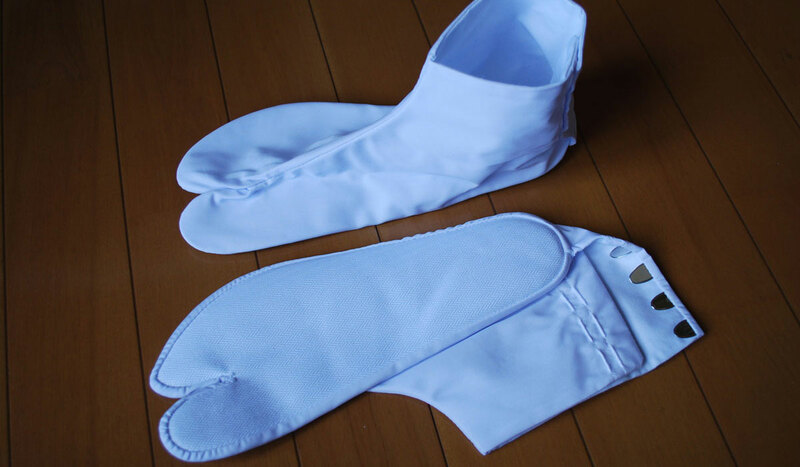 Five-toed socks are also popular in Japan, as are those adorned with animated characters. Screen-printed socks with very detailed graphics are also a unique feature of Japanese sock culture. Speaking of sock culture, in China you can actually visit a museum dedicated to socks. The Sock Culture Museum in the Fangshan district of Beijing opened in March 2013. The museum is a whopping 34,000 square-foot collection of more than 1,000 items. The museum’s exhibits include sock-making machines, sock history, sock culture, appropriate etiquette and color-matching schemes.